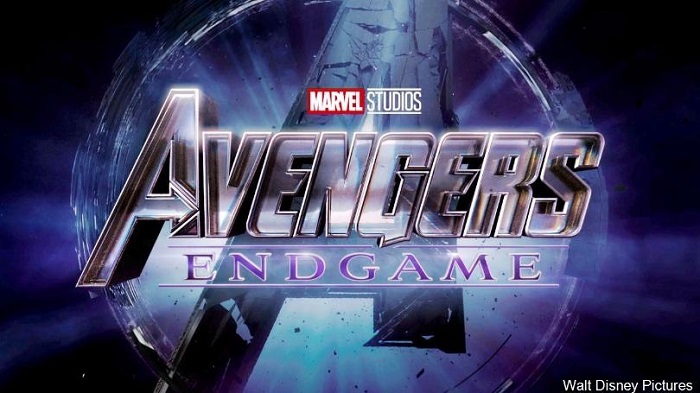 Avengers : Endgame latest teaser is here! Marvel fans got to feast their eyes on another sneak-peek of the upcoming Avengers: Endgame, as Marvel dropped a new teaser of the film during Super Bowl 53. Marvel’s last Avengers film, Avengers: Infinity War took the audience in a state a shock when Thanos acquired all the ‘Infinity Stones’ and wiped half of the universe with a snap of his fingers. The previous trailer of Avengers: Endgame trailer, that premiered in December had its focus on the surviving superheroes and their state of confusion. Taking from where Avengers: Infinity War ended, the teaser has the remaining Avengers preparing for the big war ahead of them. The teaser introduces us to the ‘wasteland’ Earth has turned into, with wrecked cities, empty stadiums and devastated Avengers. While Iron Man is lost in space and is prepping up with Nebula, on Earth, we see Captain America, Thor, Rocket, Black Widow, the Hulk, Ant-Man and Hawk-Eye training and mapping out their strategies to beat ‘the Mad Titan’. Fans are waiting with bated breath and are hoping if the disintegrated Avengers will resurrect and come together to defeat Thanos.